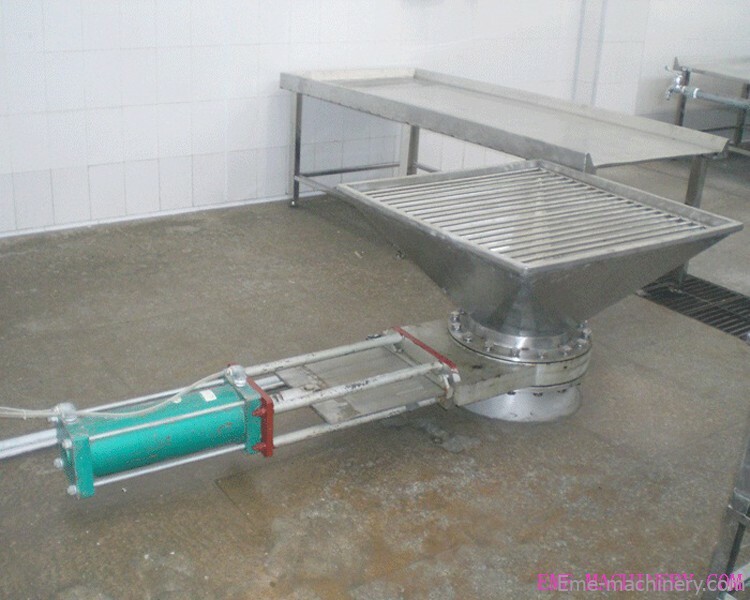 CATTLE slaughterhouse equipment Offal Pneumatic Transportation System butcher machine of cow abattoir slaughter line equipment. 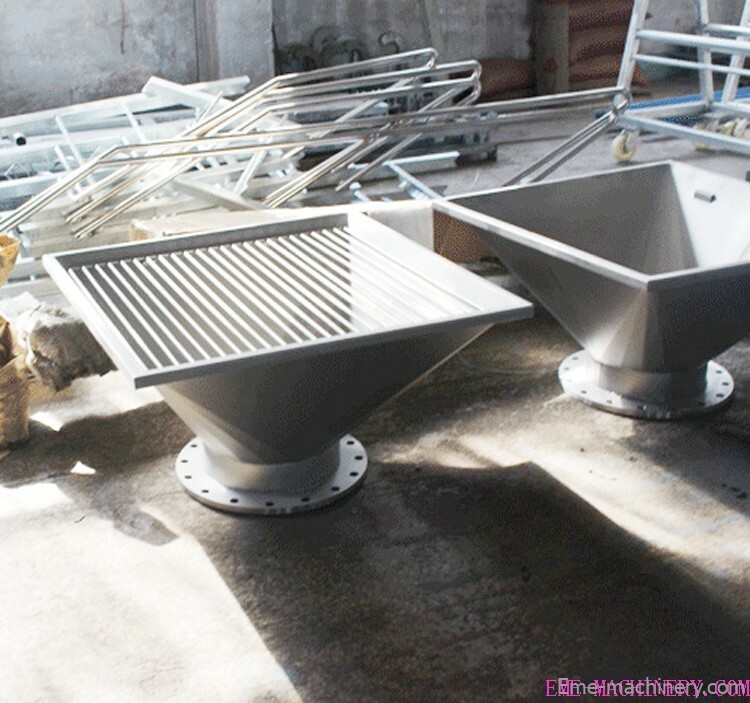 We own machinery factory to produce slaughtering equipment, refrigeration equipment and stainless steel products and constructure steel structure.We also have an independent import and export trade company, the purpose is for that we will export laughterhouse equipment to othe country, as well as free of charge to help customers purchase some slaughtering industry auxiliary equipment. Qingdao Empire Machinery Co., LTD has built slaughterhouses that distributed over 30 countries, such as USA,Cambodia,Burma,Botswana,Canada,Russian,Vietnam,North Korea,Pakistan,Bangladesh,Ivory Coast,Libya,Tanzania,Out Mongolia,South African,Egypt,Nigeria,Thailand,India,Pure,Ethiopia and so on etc. If you want to build a slaughterhouse, then please contact EME slaughterhouse . Customer: What is the Warranty for the Slaughterhouse machinery? 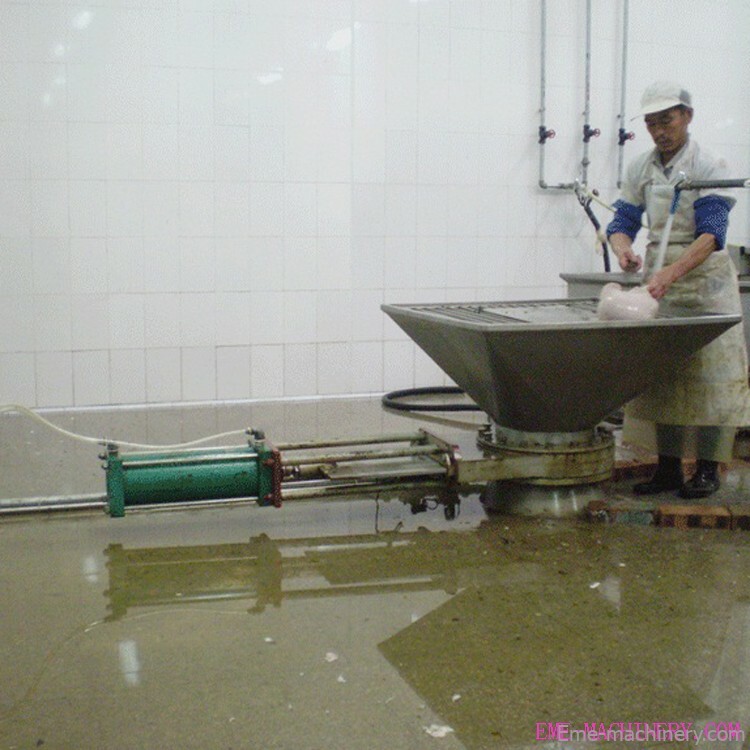 Clockly: After complete slaughtering line system installation 12month. Customer: Will you charge for the consultancy? Clockly: No, answers about the slaughterhouse project are free. Customer:Will you charge for the slaughterhouse design? Clockly:No, design is free. 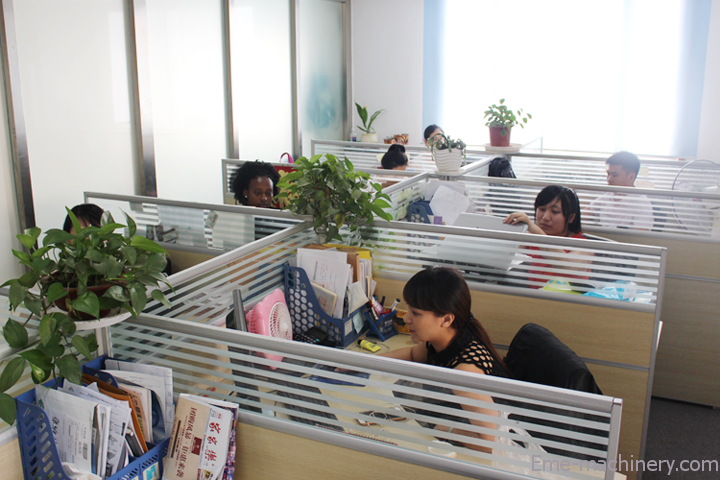 Especially our engineer will make it according to customers' requirements and the land conditions. Customer: What about the installation for the equipments? 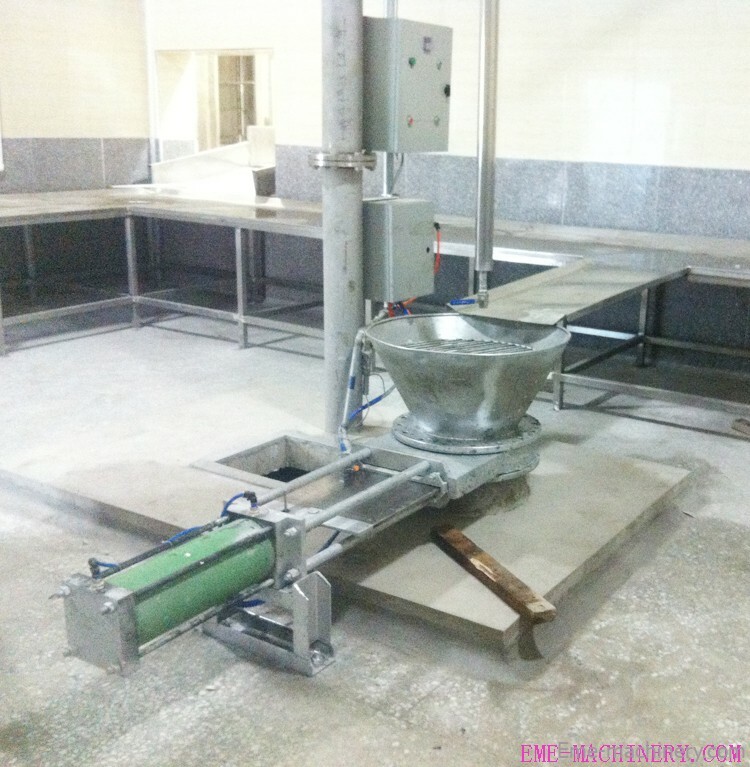 Clockly:EME installation team guid the slaughterhouse plant locak worker together for complete done project. Customer: Do you also supply the cold and freezing room? Clockly:Yes,we supply it as per customers' meat storage capacity,including all of the needed equipments and insulation materials. Customer: Do you also provide the waste water treatment system? Clockly:Yes, we provide the related equipments as per the water usage capacity. Customer:Is there cheap shipping cost to import to our country? Clockly: All of the slaughterhouse equipment loading container by EME worker in the factory.ocean cooperation with alibaba shipping agent.short market price for ocean freight. Customer:Can we get support if we have our own market position? Clockly:Please inform us your detailed mind on your market demand,we will discuss and propose helpful suggestion for you,to find the best solution for you.